Next week Uber is launching a pilot bike-sharing program in San Francisco, through the startup Jump Bikes, which was recently granted the only permit from the San Francisco Municipal Transportation Agency to manage a dockless bike system in the city. Currently, Jump is allowed to operate 250 electric bikes. But in nine months, the company might be allowed to double the size of the fleet. Ford runs a bike-sharing system in the city, GoBikes, but those 7,000 bikes must be docked, while Jump bikes can be locked virtually anywhere. 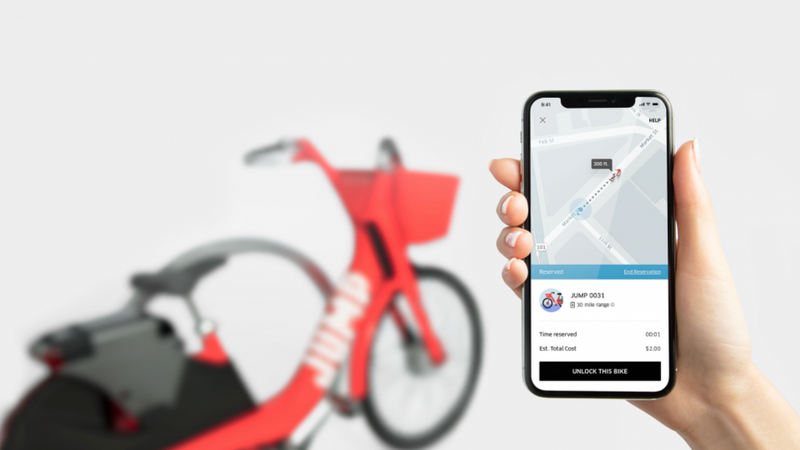 The new feature, Uber Bike, will allow Uber customers to book Jump bikes through the Uber app. The map will show users where the closest freestanding bikes are, and allow them to reserve the bike. According to Jump, bikes cost $2 for 30 minutes of riding and come with attached locks. Andrew Salzberg, Uber’s head of transportation policy and research, told TechCrunch that the company plans to expand beyond San Francisco. 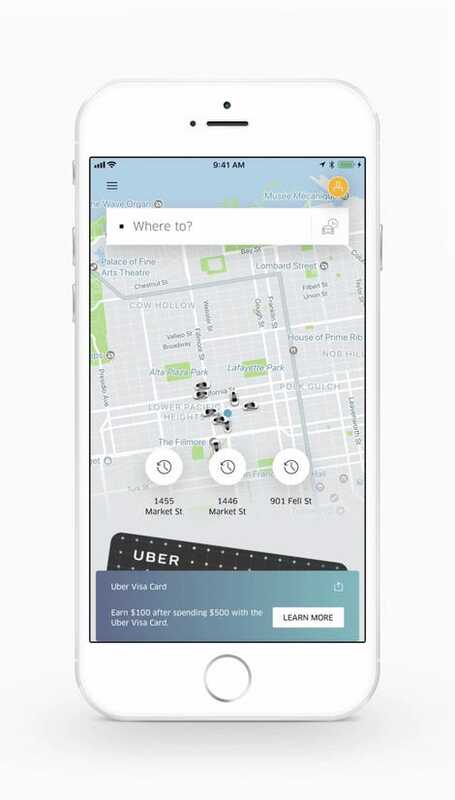 “It fits into this larger vision, we think, that there can be multiple modes of transportation that can be made available through the Uber app,” he told the outlet, signaling that Uber sees this partnership as a way to fill the commuting gaps between car rides. Dockless bike-sharing programs can be a municipal nuisance. The bikes can clog up sidewalks and bike racks. In some cities, residents view them as more of an infestation than a convenience. Some local op-ed writers refer to these additions to their city as invasions once the branded colorful bikes start flooding public spaces. Last week, Dallas’ director of transportation said that the city plans to create policies that regulate the deluge of dockless bike-share bikes, currently estimated to be around 20,000.